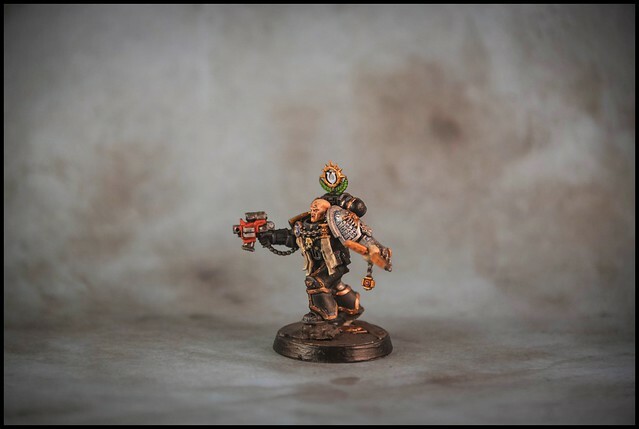 With a new wave of Deathwatch releases incoming from Games Workshop I figured it was about time that I made a start on the ones I already have! 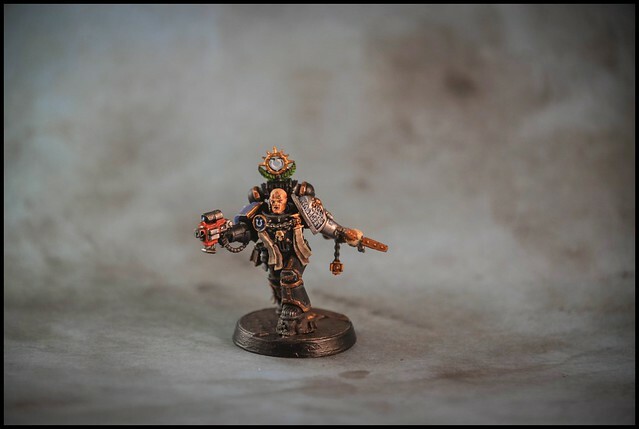 The Deathwatch miniatures have a lot of fine details to them, and I like the poses. 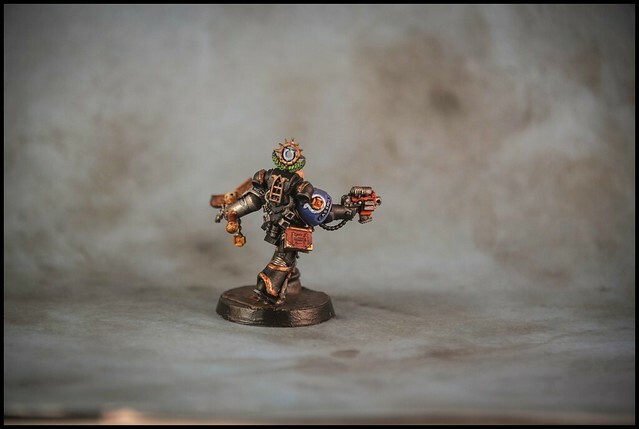 They also have some of the more interesting background and lore in the 40k universe. 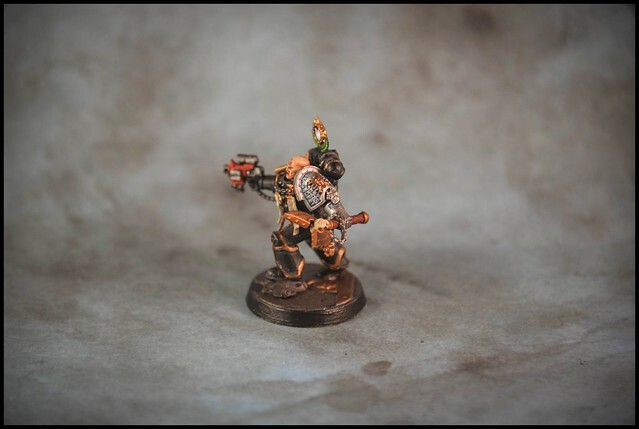 This guy was a lot of fun to paint. 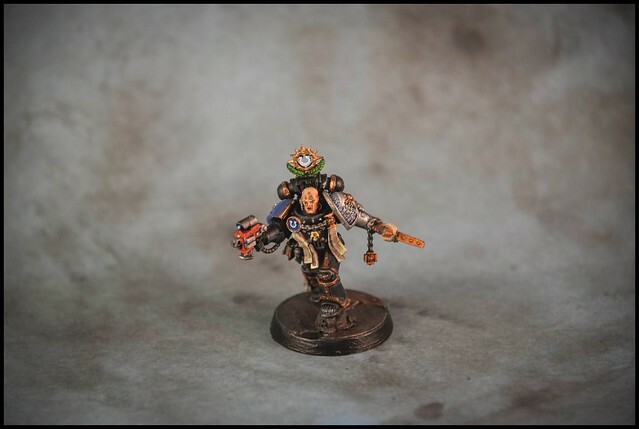 Not sure which member of the Deathwatch I will tackle next, but it's a start!